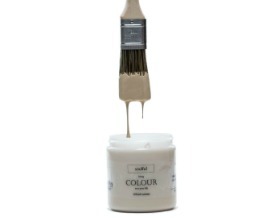 As you all know, I’m a color girl. 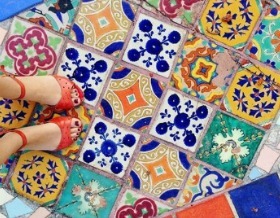 I live it, breathe it, and color my world whenever I get the chance. 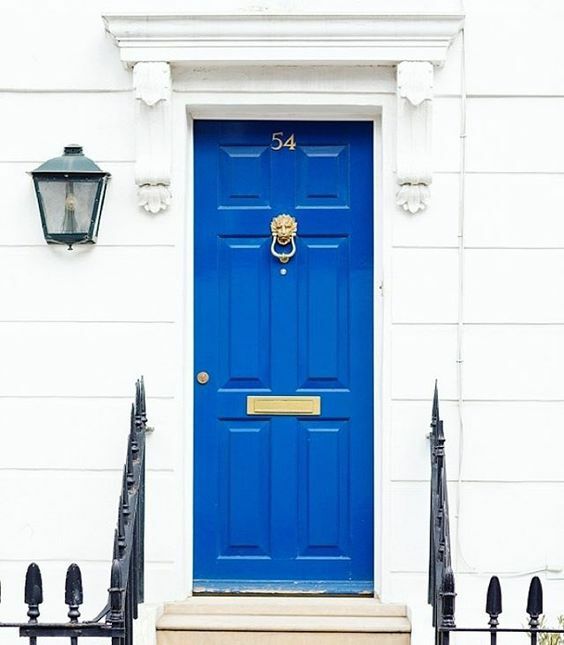 One of the first things about a home that I notice is the front door – so today I thought we would take a look at a few different styles and colors. 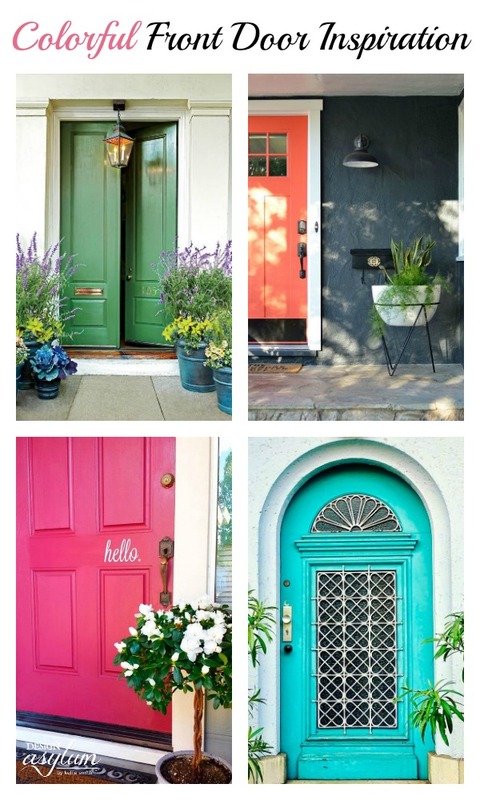 Here are 13 colorful doors that may inspire you paint your own. 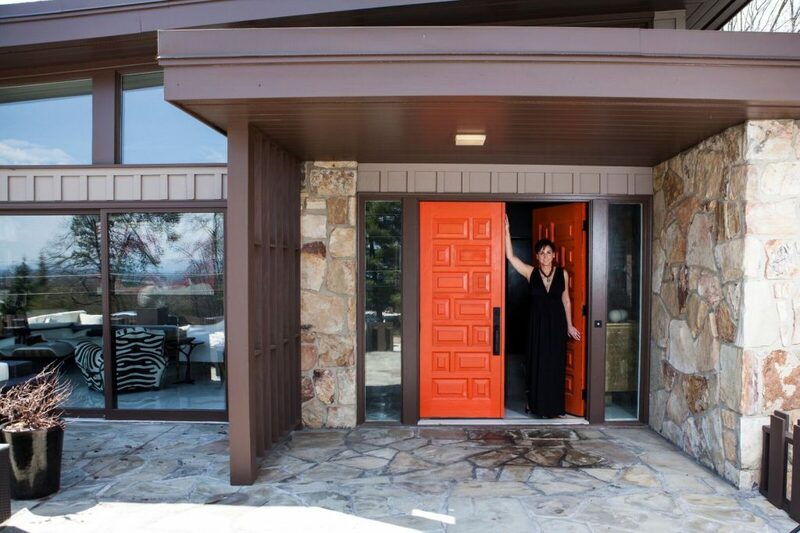 I love the shade of this coral front door with the dark exterior. 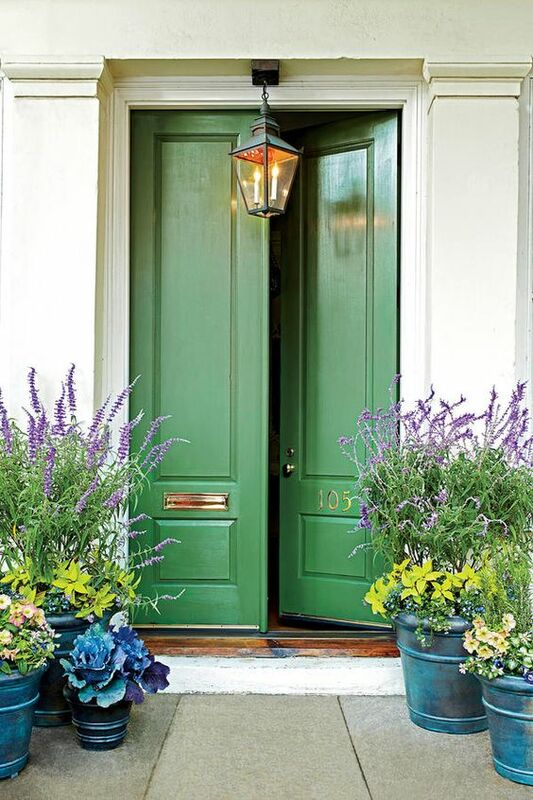 Bring the liveliness of your lawn and garden all the way to your stoop with a shot of green on the door. Be fancy – go pink! 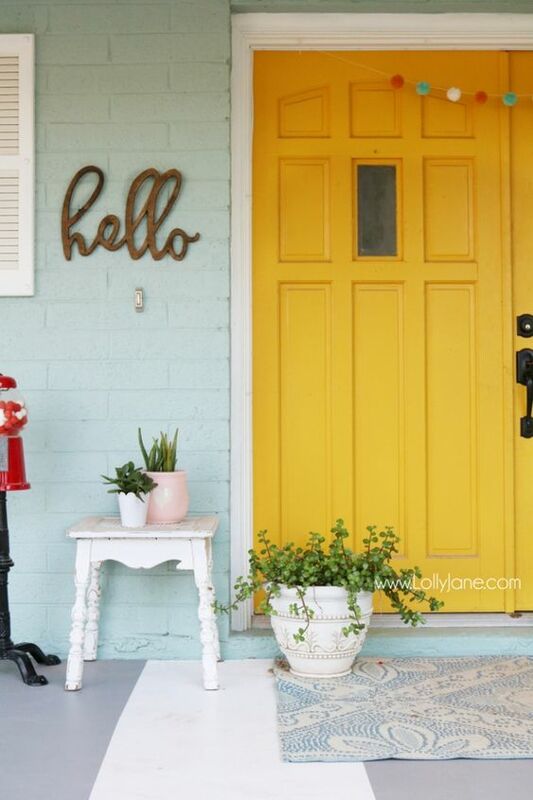 Go bold and paint your door a bold yellow! 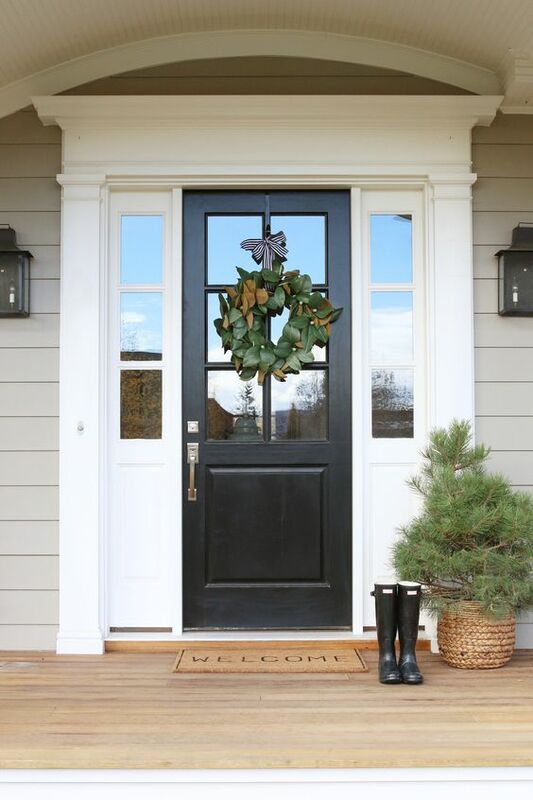 You can’t go wrong with a classic black front door! 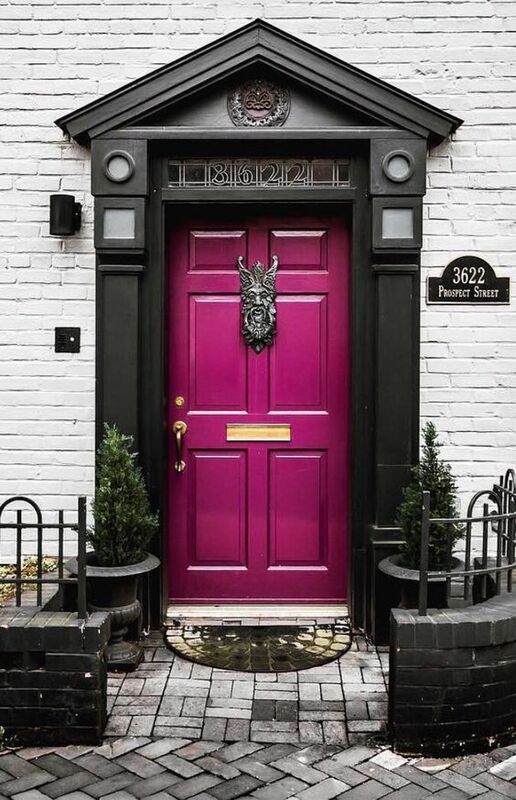 I looooove the deep purple shade of this front door. So dark, yet chic right? Hello Orange! 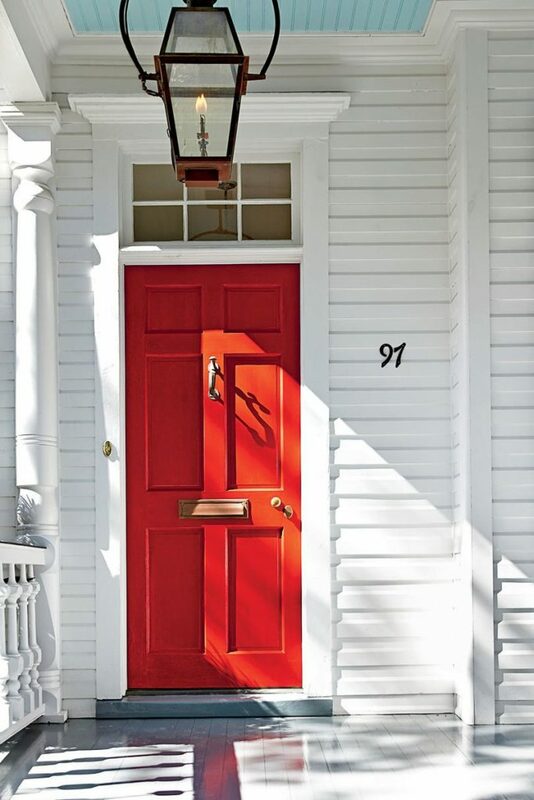 I love, love, love our door color and would choose it a thousand times over. You can tour more of Casa de Loco here – we have totally transformed the place! 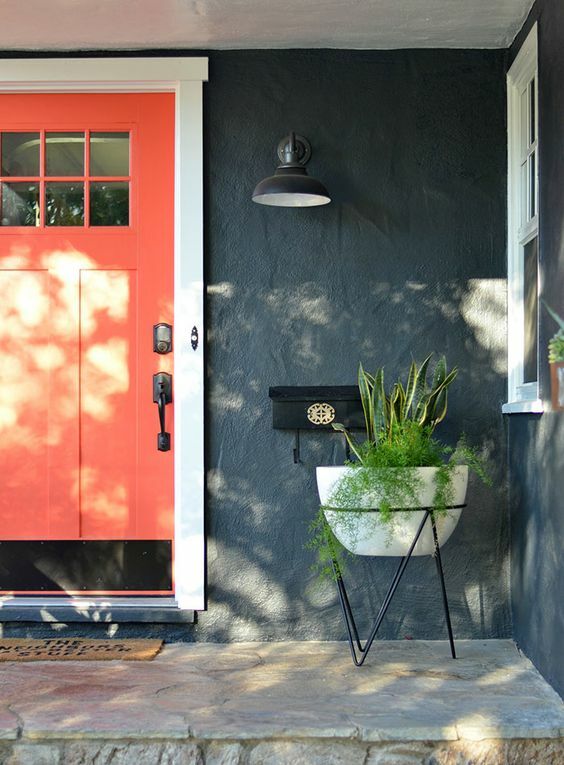 Want more front door inspiration? 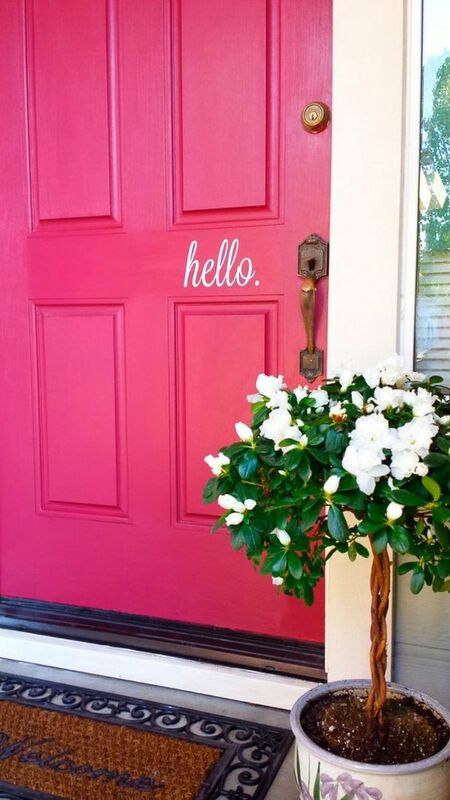 Check out my Pinterest board, Painted Front Doors! 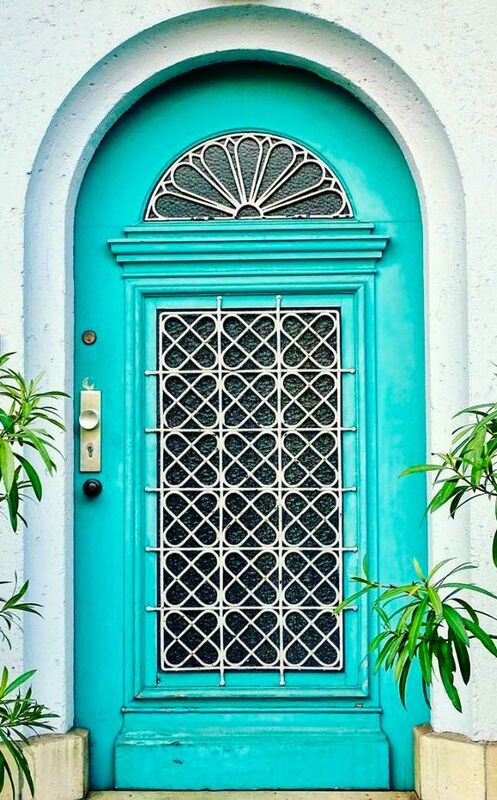 Tell me, what color is your front door? Are you wanting to spice it up with some color?